If you or a loved one get hurt at work but are told that your employer does not have insurance to help you, then you may need to seek legal assistance. Contact Koszdin, Fields, Sherry & Katz at 812-5639. On behalf of Koszdin, Fields, Sherry & Katz posted in Workplace injuries on Friday, April 12, 2019. On behalf of Koszdin, Fields, Sherry & Katz posted in Repetitive Injuries on Saturday, March 30, 2019. On behalf of Koszdin, Fields, Sherry & Katz posted in Repetitive Injuries on Friday, March 22, 2019. On behalf of Koszdin, Fields, Sherry & Katz posted in Workplace injuries on Friday, March 01, 2019. What Are My Rights as a Temporary Worker? On behalf of Koszdin, Fields, Sherry & Katz posted in Workplace injuries on Saturday, February 23, 2019. On behalf of Koszdin, Fields, Sherry & Katz posted in Workplace injuries on Friday, February 15, 2019. 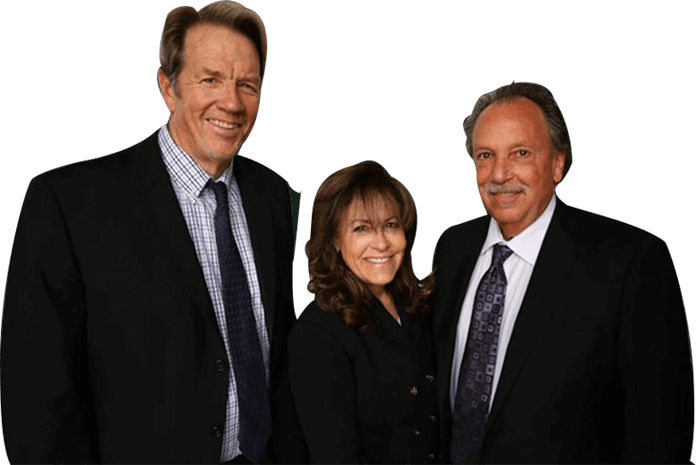 On behalf of Koszdin, Fields, Sherry & Katz posted in workers’ compensation attorneys in Van Nuys on Saturday, February 09, 2019. On behalf of Koszdin, Fields, Sherry & Katz posted in Workplace injuries on Saturday, January 12, 2019. On behalf of Koszdin, Fields, Sherry & Katz posted in Workplace injuries on Saturday, January 05, 2019. On behalf of Koszdin, Fields, Sherry & Katz posted in Los Angeles workers compensation attorney on Friday, November 23, 2018.